Apparently there are ways to buy shares of social network companies such as Facebook, Twitter, and LinkedIn, before their highly anticipated anticipated public offerings (LinkedIn could be the first of them to IPO early this year, while Facebook may go public in 2012). But there are two questions need to be answered before considering investing in pre-IPO Facebook or Twitter. First, are you eligible to participate? Second, do you really want to participate? investors must have enough knowledge and experience to evaluate an investment’s risks and be able to bear them, and they must have a net worth of at least $1 million or income exceeding $200,000 per year for the preceding two years. As you can see, the bar is pretty high, which could effectively prevent most of us from participating. Even for those who do qualify, the question that whether buying pre-IPO shares on the secondary market makes a sound investment or not remains. From information in the Kiplinger article, the answer is probably No. Early this month, Goldman Sachs announced that it has struck a deal to invest $450 million in Facebook and would create a special purpose fund for its wealthy clients to buy into Facebook stock before the company goes public. The investment values Facebook at $50 billion. The high valuation could be a concern for those potential investors who do have deep pockets. According to published reports, the company earned $355 million on revenues of $1.2 billion in the first nine months of 2010, and experts think sales for the entire year may register at $2 billion. That means Wall Street is valuing Facebook at roughly 25 times the past 12 months’ revenues, and the company is sure to receive a much higher valuation in the IPO. Google, by contrast, was valued at about eight times the previous 12 months’ revenues when it went public in 2004 and today trades at a bit more than seven times revenues. BTW, buying privately held stocks on the secondary market isn’t that straightforward. The price is set between the buyer and the seller and the transaction may not go through at all if the company doesn’t want you to be a shareholder because they have the right to reject the transaction even if you are in agreement with the seller. So what do you think? 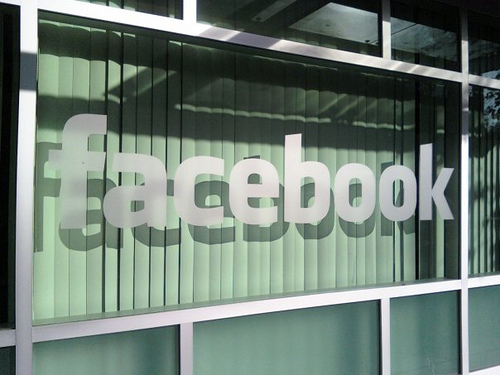 Is it a good idea to buy Facebook or Twitter shares before IPO? I may buy the stock, but only after they go public. Take a look at Google stock (GOOG) and you will know what I mean. Interesting article. For those interested in learning more about technology investing, my company, Fisher Investments, announced the release of a helpful new guide, Fisher Investments on Technology. It presents a good starting framework for investors in this sector.